Kinshasa, Democratic Republic of Congo, Jan 9 – Provisional results of the much-delayed Democratic Republic of Congo’s presidential election could be counted in “24 to 48 hours,” a top electoral official said on Tuesday. “It is a huge task that we can’t finish in just a few hours,” CENI President Corneille Nangaa told AFP, as the commission held a plenary session of final deliberations. With international concerns growing over the peaceful transfer of power in sub-Saharan Africa’s largest nation, Western powers have upped the pressure. “The Congolese people already know the result,” he said, warning against political tensions. Fayulu’s statement came as the main opposition party UDPS claimed on Tuesday that its candidate Felix Tshisekedi had won and that a meeting with Kabila was being prepared. “The two figures have an interest in meeting to prepare a peaceful and civilised transfer of power,” said UDPS secretary general Jean-Marc Kabund. “One day we will even have to think of paying tribute to him (Kabila) for agreeing to withdraw,” Tshisekedi said in an interview. But as the other key opposition candidate, Fayulu in his statement warned the electoral commission “against any attempt to disguise the truth of the polls”. CENI must “publish the provisional results of the presidential election in the near future,” he said. The Catholic Church’s National Episcopal Conference of Congo (CENCO) said it had deployed more than 40,000 observers around the vast country. 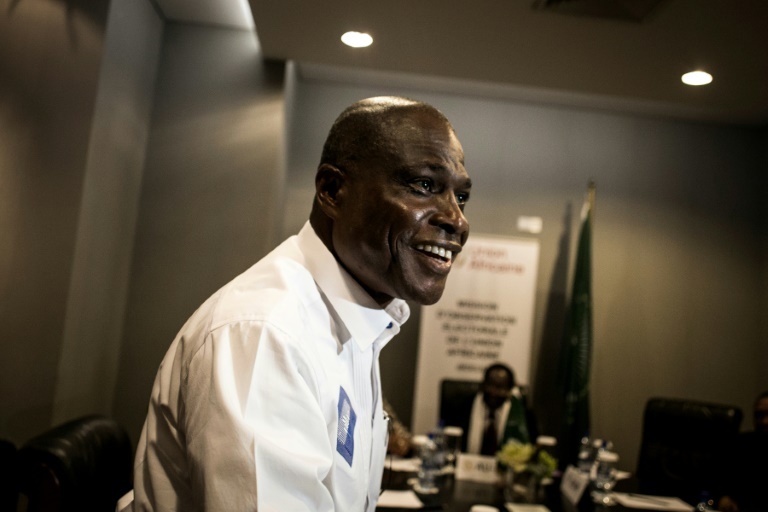 Fayulu is backed by former Katanga governor Moise Katumbi, considered a “Judas” by Kabila, and ex-warlord and former vice president Jean-Pierre Bemba.